LessThanPi Art: 10,000 page views! SO I've had this blog up for a while... but this is a big deal for me,. In spit of very infrequent random update I've gotten past that 10,000 view mark, thats a big deal for little old me.m I've gotta figure out something to do to thank you guys... but in the mean time here are some of the sketches I had time to work on today. I've never been a huge Marth fan, his unreasonable ranges in melee always kind of got me down. he is a character that force you to really beat his opponents flaws rather than his own hole and openings. 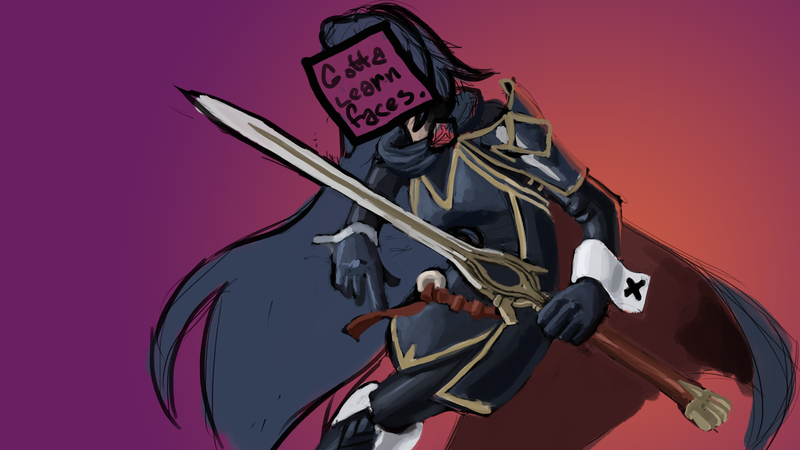 For some reason despite this I was very excited to see Lucina, a.k.a. Martha included as a character, and very interested in seeing how she plays in this game. Can't wait to "mask on, mask off" with her as my taunt. "100% mode activated!" That all said I'm not doing to hot with faces, taking huge chunks of time off between practicing keeps putting me back at square one when I do get passionate again. 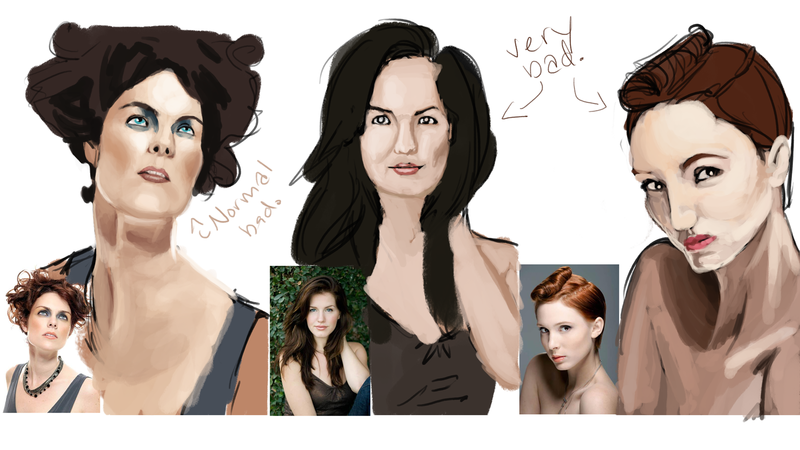 so I'm going to force myself to get more studies like these in. Its very important that I start getting better faces. Well guys as always thanks for your time check back tomorrow for another update! Any idea's for a 10k views gift let me know, and if you haven't seen my Mang0 speed paint make sure you check it out! See you on the flip! Good bless, be safe.